Balloons by Bev is a family run business founded in 2005. We pride ourselves on providing stunning professional Balloon Decorations, Table Centrepiece Hire, together with supplying a gorgeous choice of Chair Covers for you to hire at very competitive prices We cover the Caerphilly & surrounding areas within South Wales. We cater for Wedding Receptions, Parties, Celebrations and Corporate Events. We aim to supply a friendly, personal, quality service with the emphasis on unique ideas within affordable budgets. Our service concentrates on providing stunning pieces of work that will make your event truly spectacular. We also design and produce beautiful balloon bouquets for all types of celebrations that are personally delivered to your door. Offering a free local consultation service at your home or venue. We can send you free samples of balloon colours and ribbon swatches to help you choose your decorations in your own time, in the comfort of your own home. Please take a look at some examples of our work within our gallery pages. Thank you for taking the time to browse through our website or visit our facebook page. We hope it fills you with inspiration. We are also pleased to offer our very own unique transportation service. Our fleet of Vintage & Modern VW vehicles are perfect for your special day. Our prices are very competitive and our service concentrates on the most important element - You! Please visit our Cool Car Hire page on this website to meet the fleet or take a look at our new exclusive car hire service website for more information and testimonials. 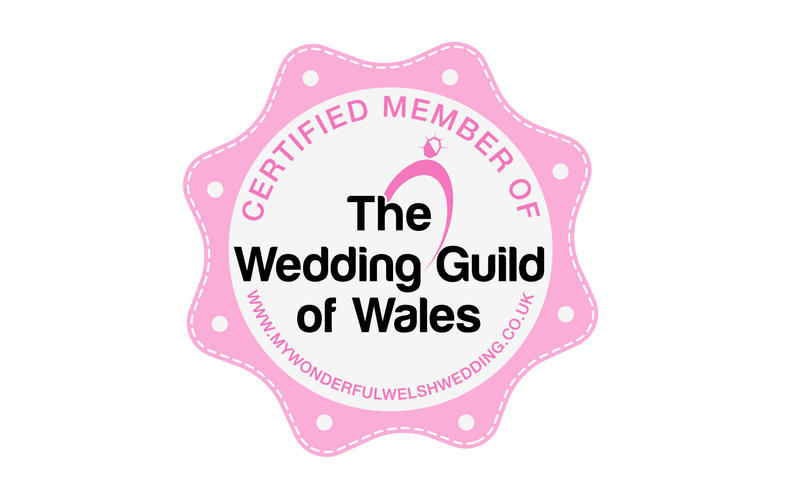 We are Certified Members of The Wedding Guild of Wales. My Wonderful Welsh Wedding is the home to The Wedding Guild of Wales. Specially selected wedding suppliers in South Wales. Quality, Integrity & Trust.